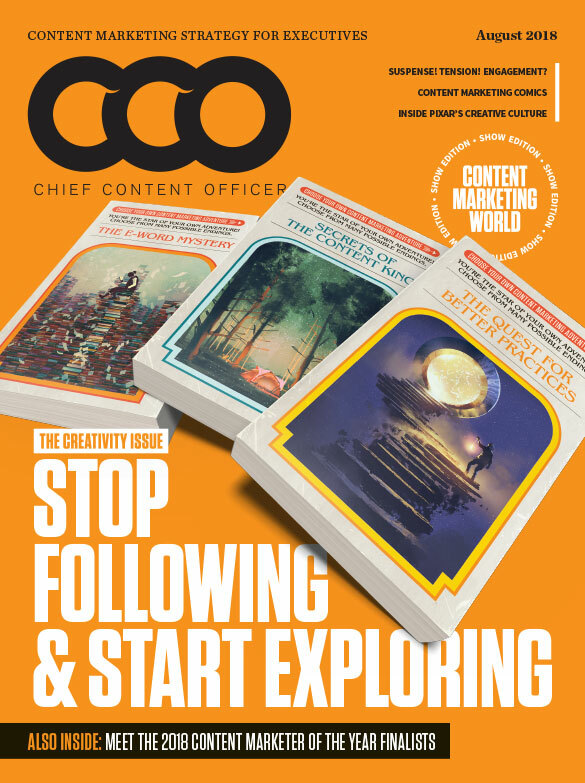 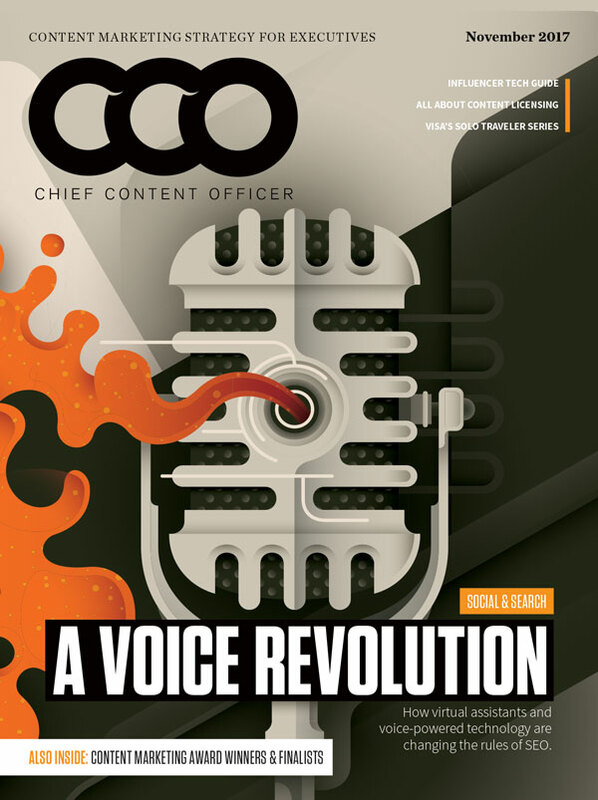 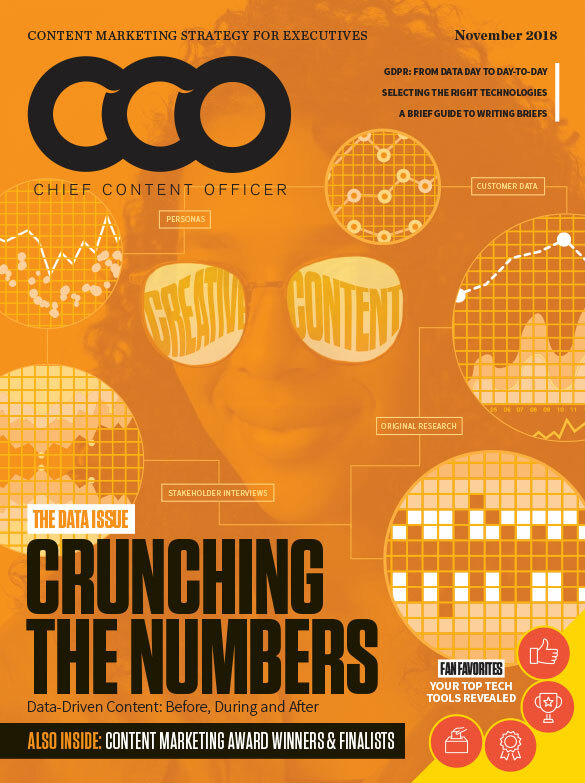 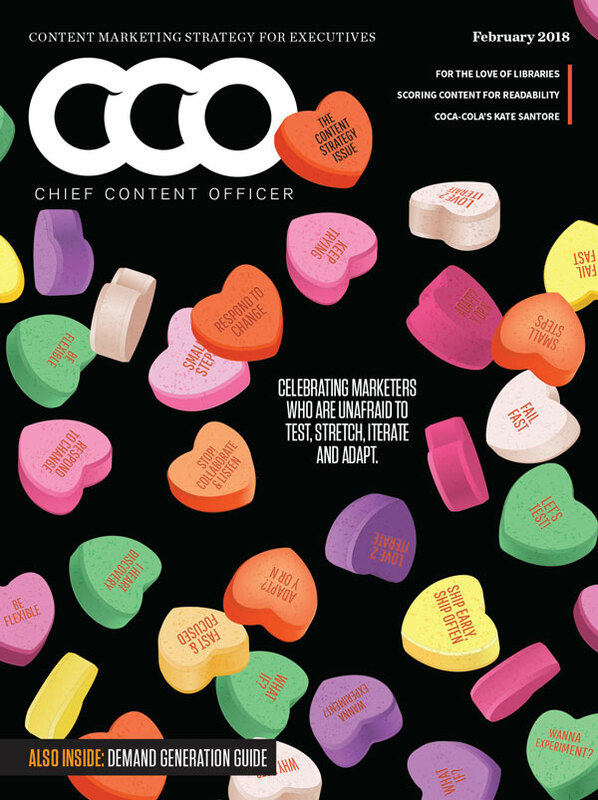 CCO is the first publication written by, for, and about chief content officers and other content executives. 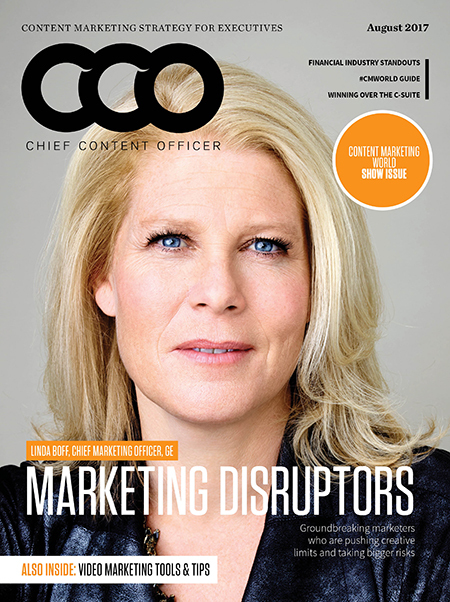 Change is constant. 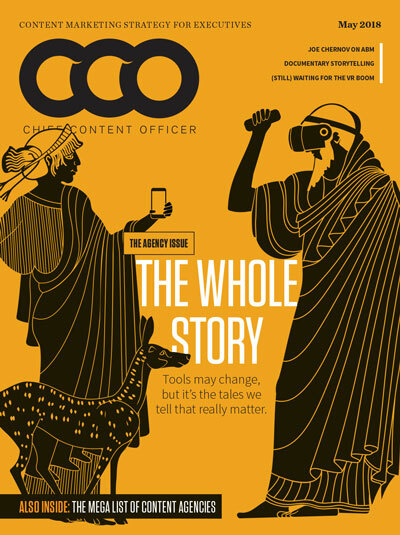 So, in our first all-digital issue, we take a look at how brands and content marketers are future-proofing their strategies, adapting to trends, and embracing new technologies. 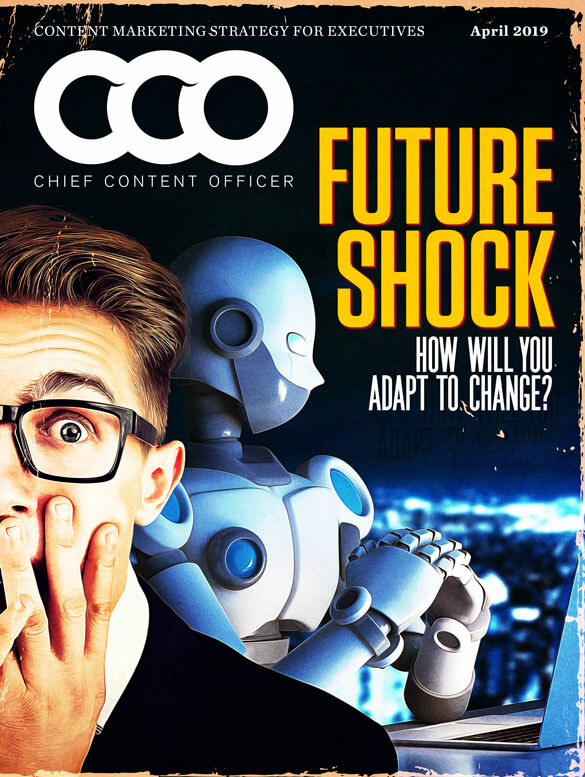 ROBO-WRITERS VS CREATIVES: CAN THEY CO-EXIST?